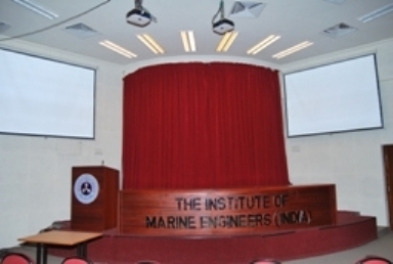 The Institute of Marine Engineers is premier body representing marine engineering professionals from India. The Institute actively provides facilities to further enhance knowledge of members and extends a wide range of services encompassing from welfare of members to professional opportunities. To enable marine engineers to meet to facilitate the exchange of ideas and communicate information. To co-operate with other institutions for the furtherance of education in engineering science. 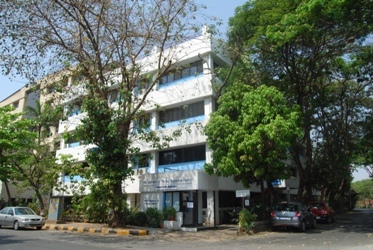 The Institute is a Learned Professional Society and was registered in 1980 as Charitable Trust under the Societies registration Act and the Bombay Public Trust Act with its registered office at Mumbai. 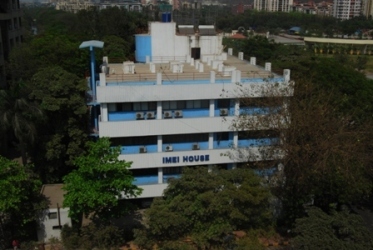 The Institute offers a range of services to its members. These include facilities for training for students, library, professional opportunities etc. Please log in to avail of these services.